LFS - News: Third edition starts soon! 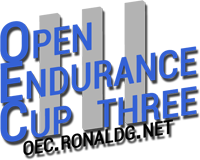 The Open Endurance Cup Three start is just around the corner. 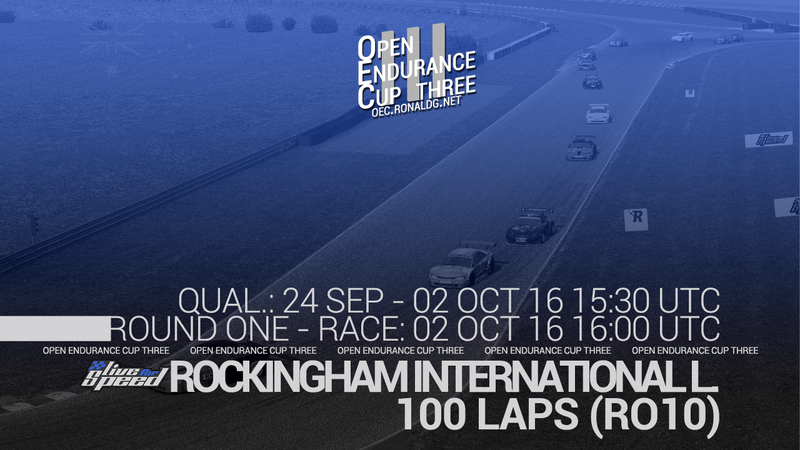 On Saturday the qualifying session for the first Round commences, with the race starting just a week later on Sunday. Sign-ups are open by now and the GT1 cars and GT2 cars are available for choice, with restrictions slightly changed to improve ballancing throughout the upcoming season. For more information look into our subsection on the LFS-Forum!